Located in Capital City of Hawaii, Here in Honolulu you’ll find everything from historic landmarks and treasured monuments to world-class shopping and a flourishing arts and culture scene. Whether you’re looking for Hawaii’s finest museums, or Hawaii’s finest Hawaii Regional Cuisine chefs, the best resorts, festivals, and events, or just some fun things to do, you’ll find it all in Honolulu. 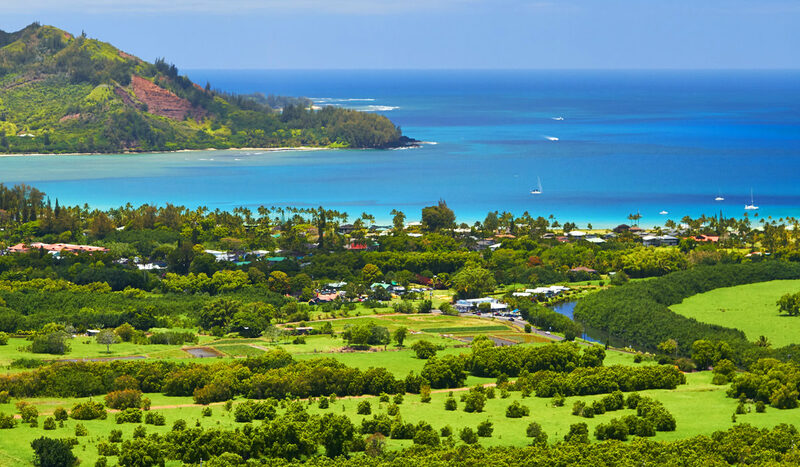 This 5 Days Honolulu Tour Package will let you explore and enjoy the best of Hawaii experience. historical and cultural experiences. 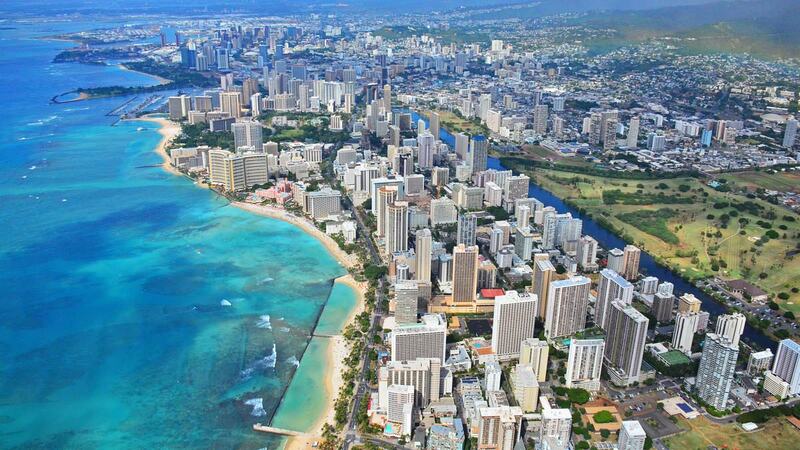 You’ll enjoy Waikiki beach and the picturesque Pali lookout to name a few points of interest. Wherever you go, whatever you do on Oahu, you’ll have plenty of opportunities to enjoy this island’s treasures all the while being showered with the Aloha Spirit of Hawaii. All rates are based on minimum 2Pax traveling together at all tours. Child age à 2-9 years. Above 9 years is considered as an adult. Optional Meals do not include transfers; the meal will be delivered to your hotel if the restaurant is not within walking distance. SIC Tour / Transfer pick-up depends on hotel location, if hotel is outside of pick-up zone, clients will have to make own arrangements. 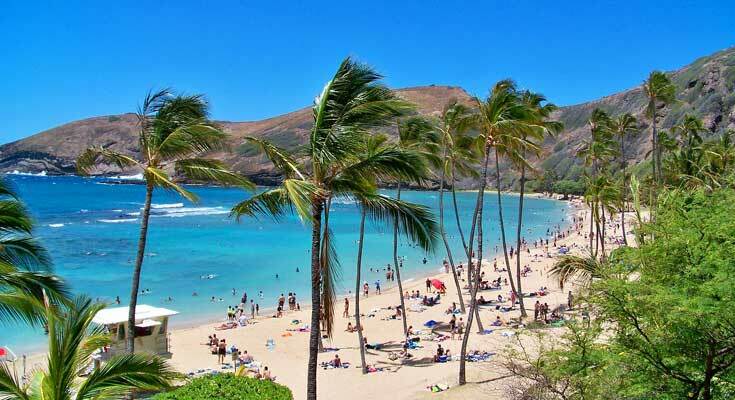 If you are not able to make up your mind from any of the tour itinerary or hotels listed above in 5 Days Exotic Honolulu Honeymoon Package, then we can also make changes and provide a customized, tailor-made romantic honeymoon vacations, especially for you. We can modify this package as per your budget, duration as well as the tourist places you’d like to visit or whether airfare should be included or not. This customization helps you make the best out of your honeymoon package with your loved one and keep the candle of romance burning.